With the capital in Kuala Lumpur, Malaysia occupies the southern part of the Malay Peninsula and the north of the island of Borneo (Malaysian states of Sabah and Sarawak). The country consists of 1,007 islands, and both its parts have similar landscapes in which seaside lowlands gradually turn into densely forested hillsides. 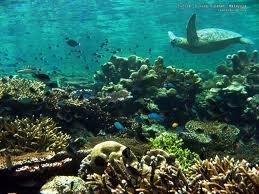 The tropical climate strongly affected by the sea is rather stable. Almost all the time it is warm and relatively humid. Water temperature ranges from 26 °C to 29 °C, while air temperature oscillates between 21 °C and 32 °C. There are two monsoon regimes: on the east coast of the Malaysian Peninsula the heavy rainfall occurs from November to February (the northeast winter monsoon), while on the west coast the summer (southwest) monsoon lasts from April to May, and then through October until the end of November. There is no typically dry season here. 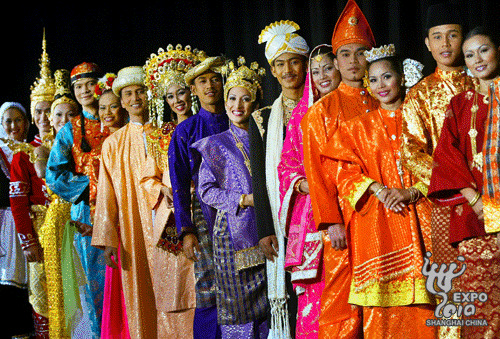 Malaysia is a fascinating country which is attracting increasingly more sailors year by year. Travellers have a chance to participate in amazing festivities, taste local cuisine, as well as see unique art and craft works, original dances, historical monuments and, above all, wonderful tropical nature. Thirty-eight islands have the status of marine parks and as such, they are perfect for swimming, scuba-diving, sailing, fishing and taking photographs under water. All sun and sand enthusiasts will love west and east coasts of the Malaysian Peninsula, as well as the states of Sabah and Sarawak on Borneo. It is best to embark on a cruise from Langkawi port from November to April, whereas from Tioman – between July and September. A perfectly prepared fleet of yachts and catamarans, some of which are equipped with desalinators and solar panels, will only add value to the voyage.